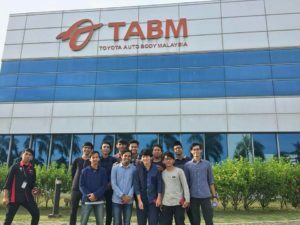 On 7 December 2017, a total of 30 students which composed by 30 MPE third, second and first-year students and PREMECH Advisor, Dr. Jun Ishimatsu went to Toyota Auto Body(M) Sdn Bhd, Shah Alam, Selangor. 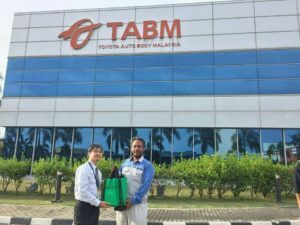 Dr. Jun Ishimatsu is giving a souvenir to the technical manager of Toyota Auto Body Malaysia. 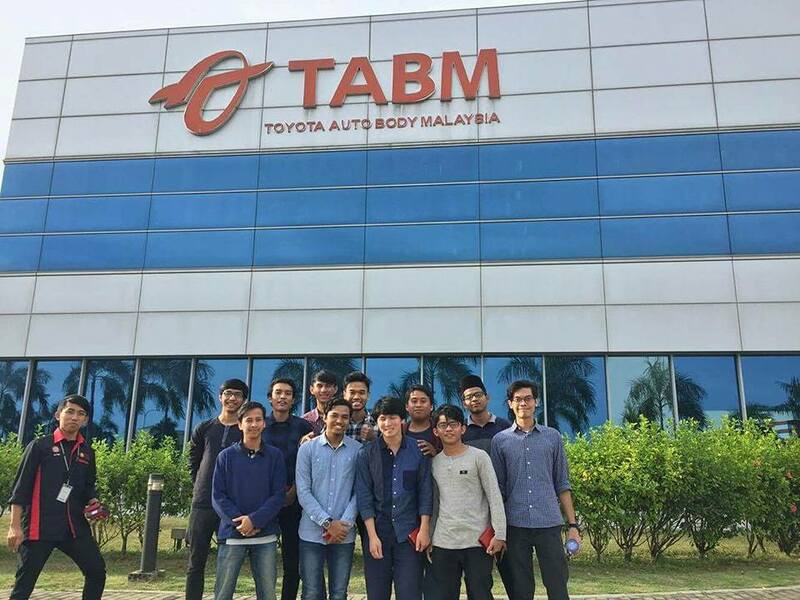 All of the participants feel happy and proud after gain new knowledge. 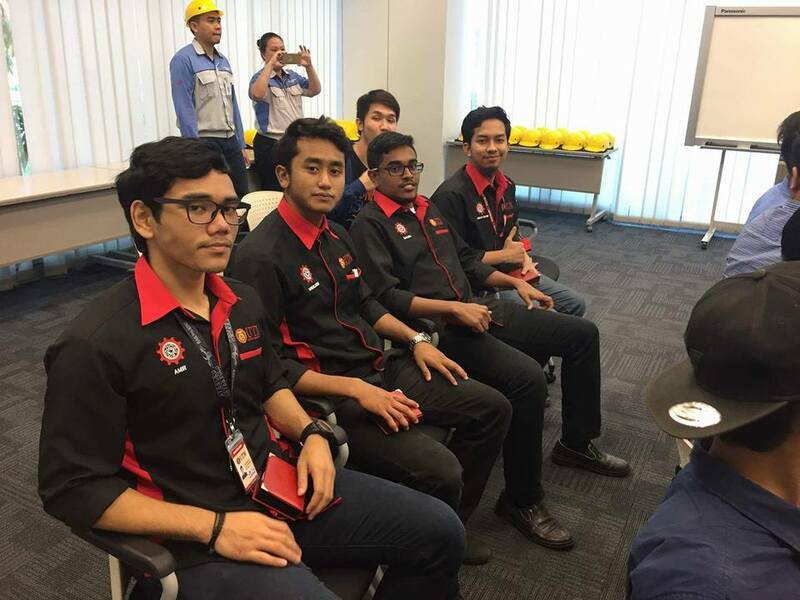 Briefing session with the technical director. 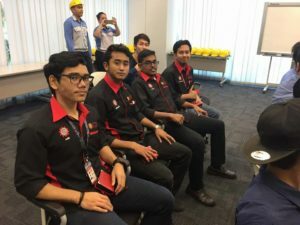 The main objective of the industrial visit is to expose the student to their potential career and improve their knowledge on the application of the related subjects learned in university so that they would be able to integrate the knowledge in their career in near future.